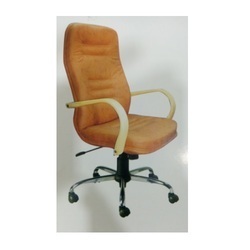 Pioneers in the industry, we offer high back chairs, high back mesh chair 1009, executive chair sf1031, executive chair hb-801, high back executive director chair and high back chair hb105 from India. 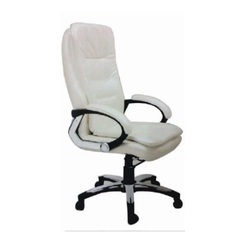 Our wide range of High Back Computer Chairs available in different designs and specifications. 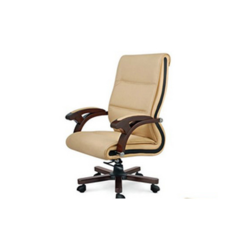 Comfortable and elegant, our range of computer chairs can be customized as per client's requirements. 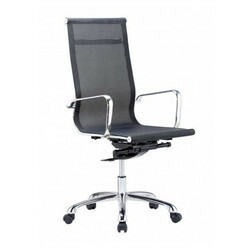 We are the leading supplier of Executive Chair SF1031 made available to our clients at competitive prices. 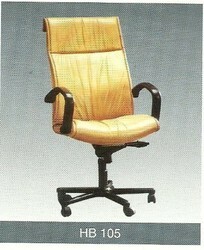 Chair with torahan Bar mechanism. 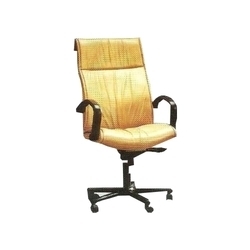 We are the leading supplier of Executive Chair HB-801made available to our clients at competitive prices. 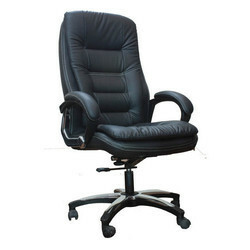 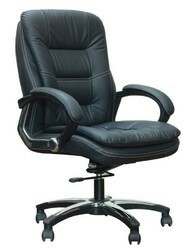 We are the leading supplier of High back executive director chair made available to our clients at competitive prices. 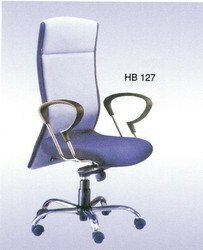 We are the leading supplier of High Back Chair HB105 made available to our clients at competitive prices. 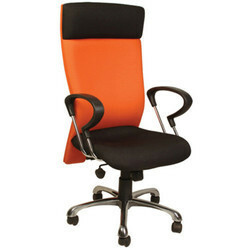 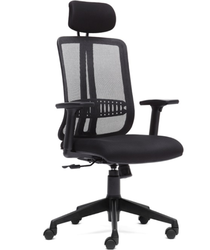 For visitors in the corporate houses, we offer a wide range of High Back Visitor's Chairs. 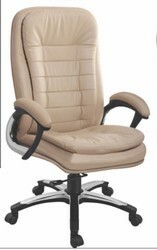 Our showcased range is enriched with variety of colors and style. 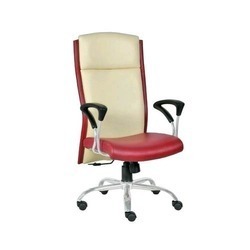 They can be customized as per details availed from the customers.